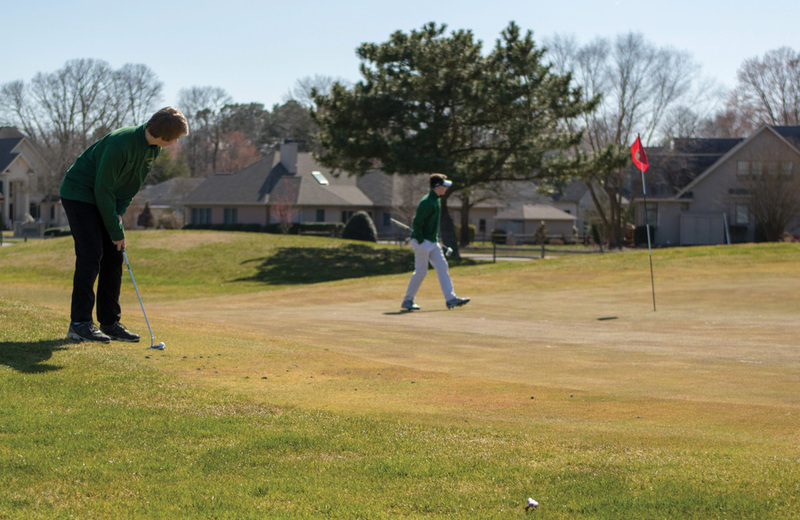 Indian River golfers putt on the green at Cripple Creek Golf & Country Club on Tuesday, March 26. 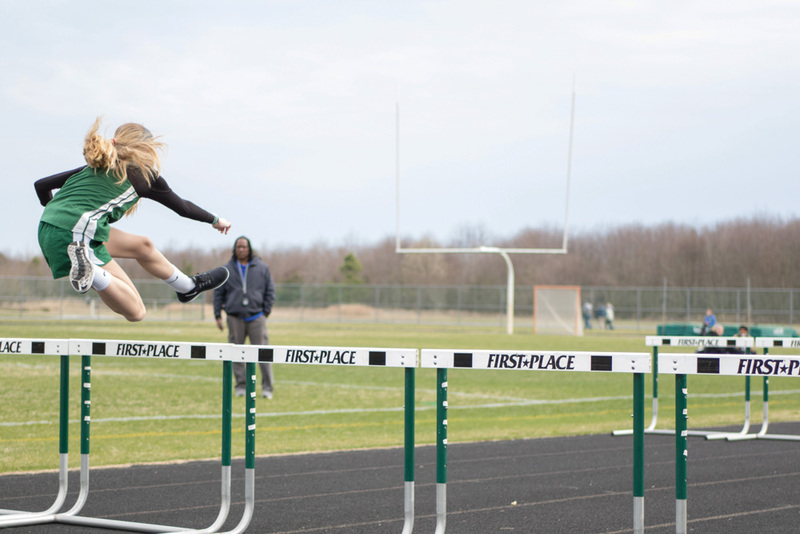 An IR hurdler clears a hurdle during IR’s opener on Monday, March 25. 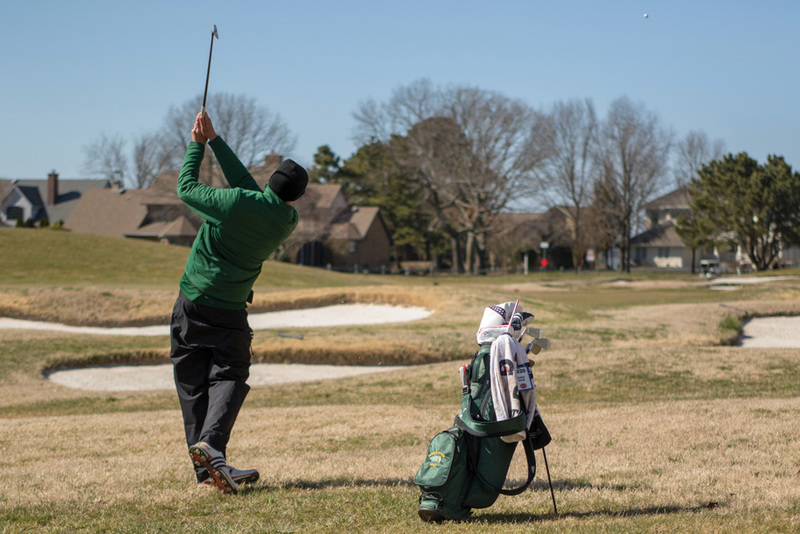 It was cold and windy, but the Indian River High School golfers were on fire Tuesday afternoon in their Henlopen Conference season-opening win over visiting Dover at Cripple Creek Golf & Country Club, 175-244. IR’s Patrick Gogarty was low-man for the match, with a 41 over the back nine holes, which is a Par 41. Colby Hook followed with a 42, and Zach Lingenfelter carded a 43. Ryan Stone and Ben Brzozowski each shot 47s, while Luke Morgan rounded out the winning effort with a 48. All six Indians golfers scored better than the top Senators’ golfer. Carter Mann’s 57 was the lowest score for Dover. The Indians were set to host Smyrna on Thursday, March 28, (after Coastal Point press time) in another Henlopen Conference matchup. Results of the contest will be found on the Coastal Point sports Facebook and Twitter pages. IR will also host Sussex Tech on Tuesday afternoon as part of their three-pack home stretch. Izzy Binko scored a pair of second-half goals to lead the Indian River girls’ soccer team to a 3-1 win over hosts Polytech on Tuesday, March 26. Avery Congleton got IR on the board 15 minutes into the contest, but Poly rebounded to tie the game five minutes later, on a goal by freshman Jenna Fox. Binko’s goals came at the 56- and 65-minute marks of the second half. Sia Diakos assisted on Congleton’s goal in the first half, while Grace Engel picked up an assist on Binko’s first goal. Both teams managed nine shots and nine corner kicks in the game. IR’s Hanna Bird made seven saves in goal for the Indians. The win avenged last season’s 1-0 loss to the Panthers, which was that team’s first-ever win over IR. The Indians were set to open the home portion of their schedule on Thursday, March 28, (after Coastal Point press time) as they welcomed Woodbridge to town for the Henlopen Conference South Division clash. Results of the contest can be found on the Coastal Point sports Facebook and Twitter pages. They will host rival Sussex Central on Tuesday, April 2. A four-goal second quarter put Dover in front for good, and proved too much for IR to overcome en route to an 8-6 loss on Monday, March 25, in the season-opener for the Indians. Thomas Harris scored a hat trick to lead the Indians’ offensive effort, with Dylan White chipping in with a pair and Zach Schultz adding one. The Indians were set to host Lake Forest in their home opener on Wednesday, March 27, (after Coastal Point press time) in another Henlopen Conference South Division meeting. 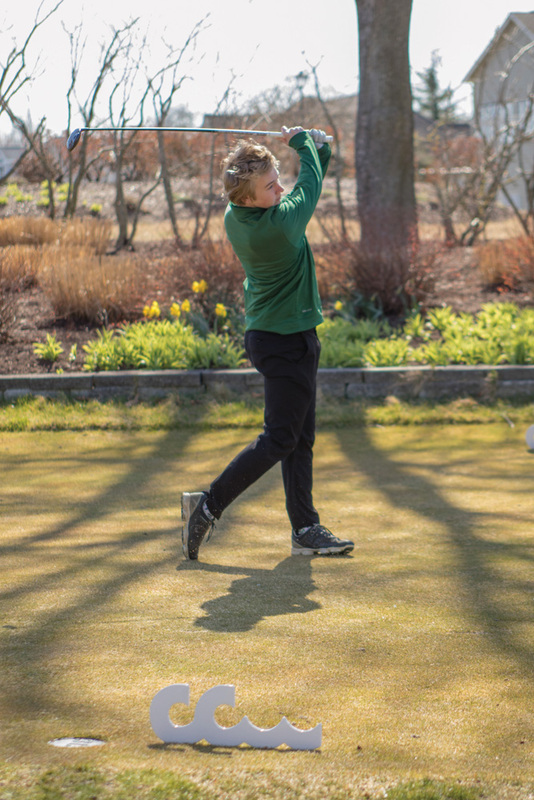 A pair of home non-conference contests with Gunston School of Maryland on Friday, March 29, and Caraval Academy on Monday, April 1, are next up on the schedule for IR. 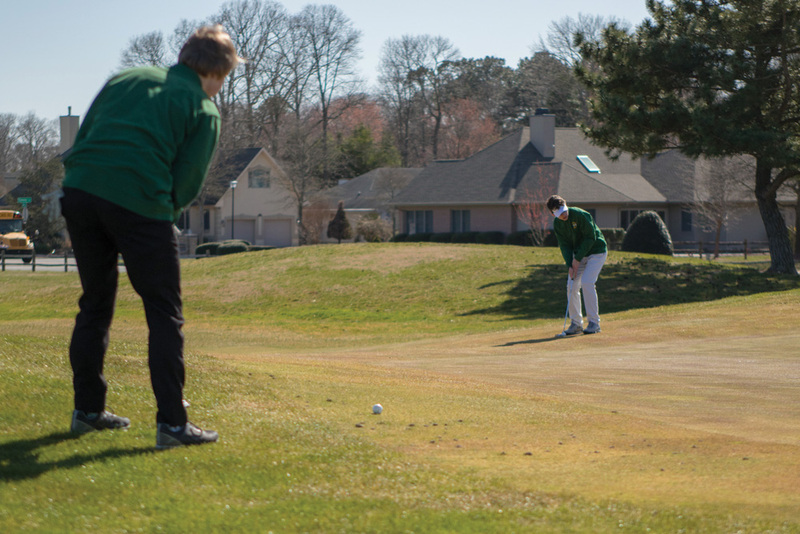 Results of the contests can be found on the Coastal Point sports Facebook and Twitter pages. 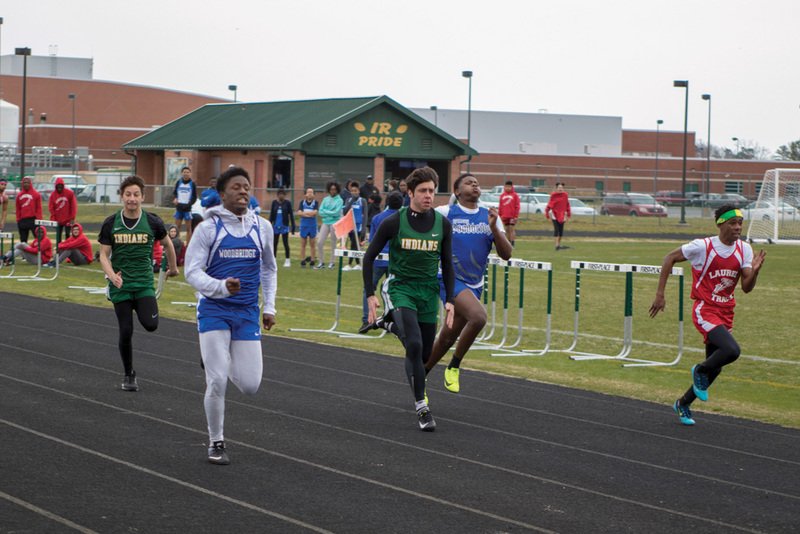 The Indian River boys’ track team opened its 2019 campaign with a pair of impressive wins over visiting Laurel (99-28) and Woodbridge (78-61) on Monday, March 25. Woodbridge picked up the win over Laurel, 91-41. 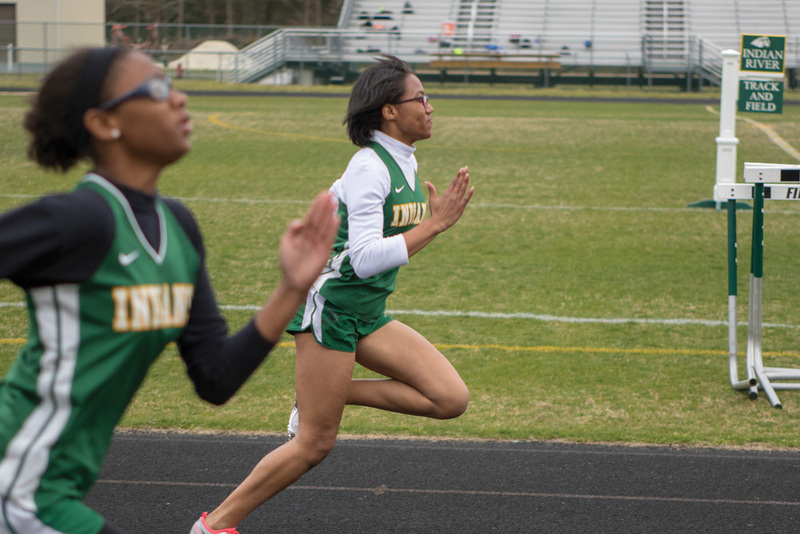 The Indians won 10 of the 17 contested events in the meet with Woodbridge, and 11 of the 16 events against Laurel. 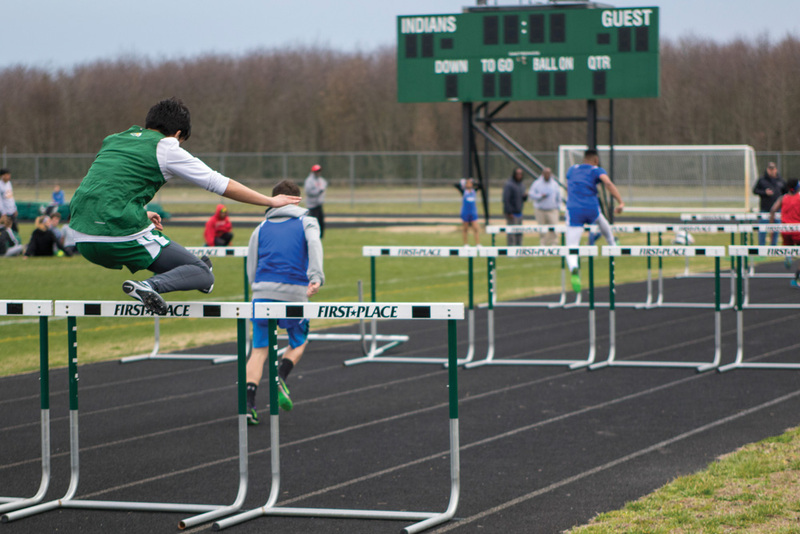 Multiple winners included Christian Galindo, Kashid Waples, Lucas Weber and Tony Velasquez. 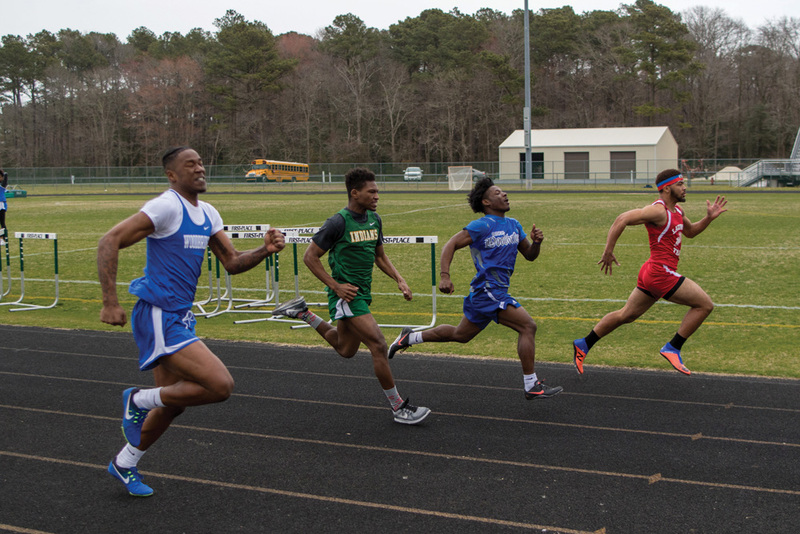 They also had winners in the 4-by-800 and 4-by-400 relays. 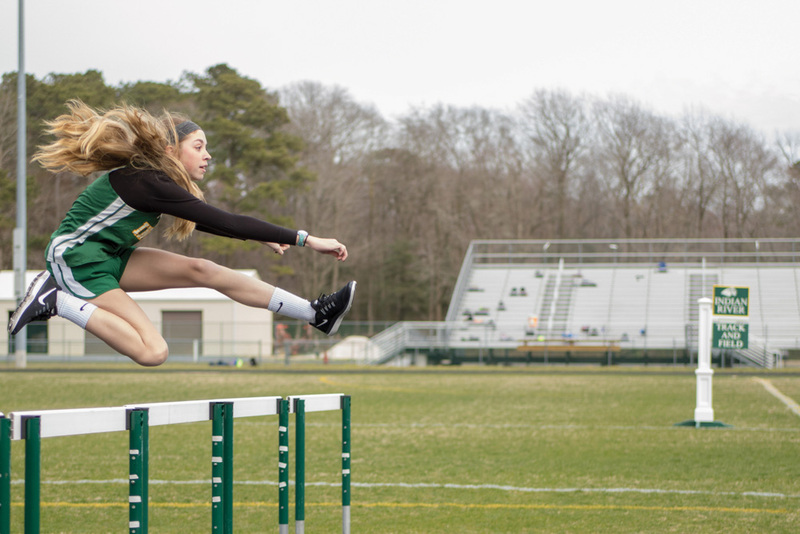 For the girls, IR swept all but two events in their rout of Laurel, while having similar success against Woodbridge, where they were winners in all but three. Sarah Roehl, Cassandra McCabe, Lauren Grow and Kavon Purnell were multiple-time winners for the Indians.